Welcome to Formosa Gardens, a gated short-term rental community just minutes from Disney World, Margaretville, and Orlando #1 tourist destinations. This lovely split floor plan as you enter features the Master Suite off the foyer which boasts a walk-in-closet, dual vanities, and garden tub with private access to the enclosed pool lanai with 3 additional bedrooms off the living room. Step out into your enclosed lanai pool oasis on those Summer Florida days or relax in the family room while enjoying the tranquility that surrounds you. 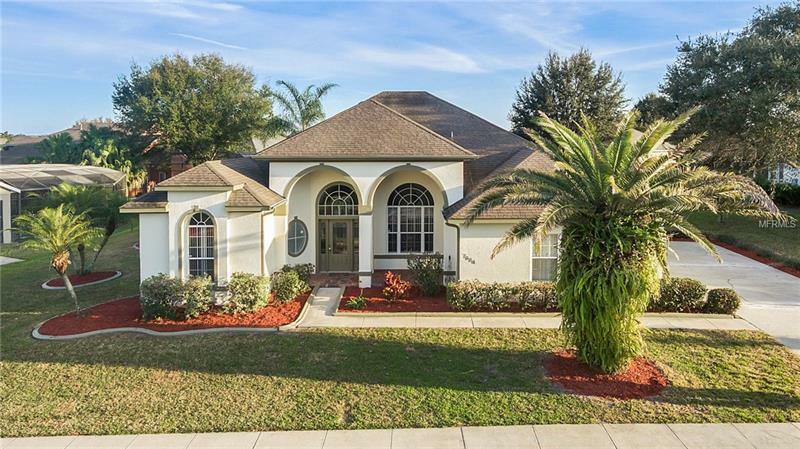 This property awaits that meticulous home owner who is looking for a positive feel and flow within their home while being conveniently located to Orlando famous theme parks, dining, entertainment, & boutiques. Seeking a rental property this Turn-Key "Fully Furnished" community permits short-term rentals and the location is in high demand for those seeking a vacation rental and future income property.